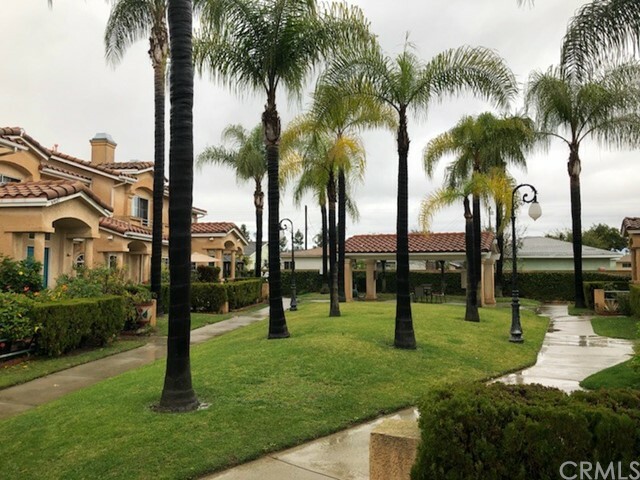 All Commerce homes currently listed for sale in Commerce as of 04/22/2019 are shown below. You can change the search criteria at any time by pressing the 'Change Search' button below. "Don't miss this great opportunity with this updated completely remodeled modern 3 Bedroom 2bath single family residence with a bonus room that can be used as an office or 4th bedroom a master bedroom with its own private restroom and jacuzzi tub Marble countertops in the kitchen & bathroom, Modern Italian doors throughout the home & a custom Russian Entrance door with a spacious backyard and slate tile in the driveway & the walkway leading to a custom barbeque perfect for family gathering near schools, freeways & shopping center located in a quiet desirable area of Commerce All information deemed reliable but not guaranteed selling agent & buyer to do their own investigation to satisfy themselves." 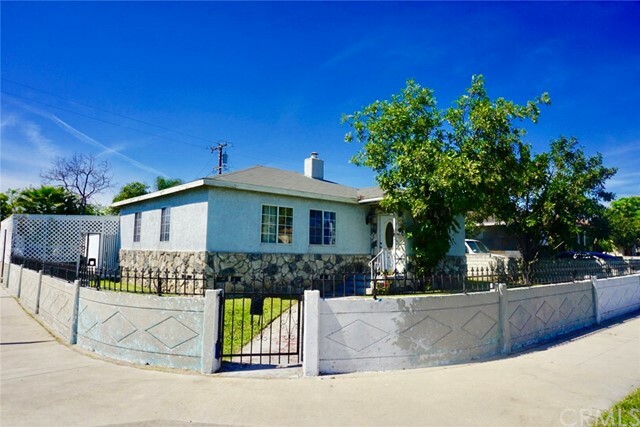 "Property is centrally located to several freeways that include the 5 Fwy, 605 Fwy, 710 Fwy and the 60 Fwy. Corner lot with room to park up to 7 vehicles. The interior of the home offers 3 good size bedrooms, spacious living room and separate dinning room. Property offers central air and heating unit. Property is zoned R3." 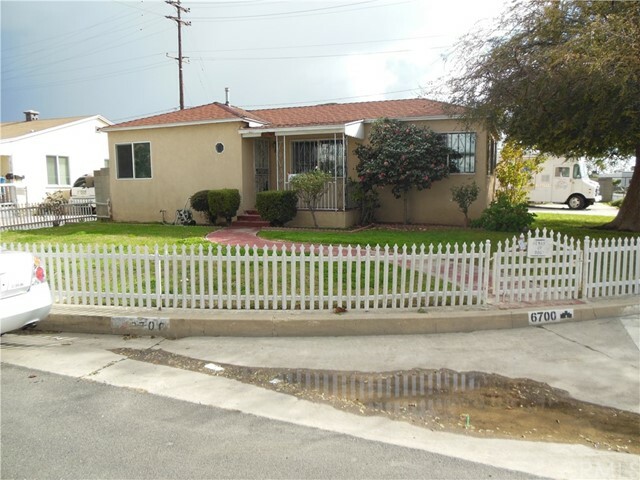 "Lovely 2 story home in great area of commerce border line with Bell Gardens and Downey, Built in 2007 seller has kept it in immaculate condition,central air and heating recess lighting granite kitchen counter tops nice size back yard, too, able to park 2 cars in driveway besides the two car garage many amenities to mention ready to move in, your buyers will love this one 24 hr notice to show please do not go direct ill family member that needs notice." 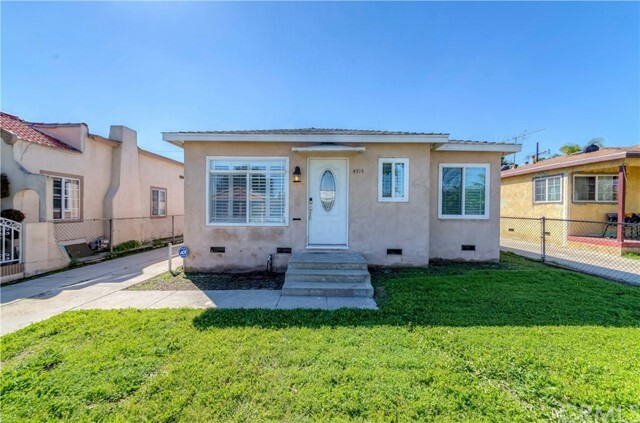 "This City of Commerce property is ready for you to make it yours! A 3 Bd/2 Bth home with tons of character located in a highly desirable area of Commerce. Featuring an open concept living room, dining room, and kitchen area and a spacious backyard that is an inviting area to relax, entertain, and enjoy with family/friends along with a covered patio and outdoor fire grill that is perfect for family gatherings. The detached two car garage with added space for two cars in front, is perfect for a large family with multiple vehicles. Enjoy all the amenities the City of Commerce offers to its residents including public libraries, state of the art aquatic center, low cost pre-school, state of the art senior citizen center with extensive services, and free local bus transportation. Local parks offer recreational activities for kids and teens including winter and summer camps, fitness centers, racquet ball courts, and holiday festivities among other events. This home is within walking distance of Rosewood Park, Rosewood Park Elementary School, Rosewood Park Neighborhood Library, and City Hall. Only minutes away from Citadel Outlets Shopping Center, Steven's Steakhouse, many other restaurants, and convenient access to the 5 & 710 freeways. 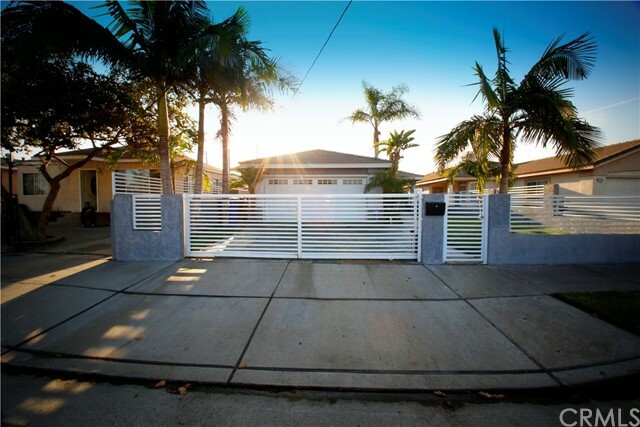 Come give this home your special touch to make it your own and turn it into the house of your dreams." "THIS BEAUTIFUL HOME WAS BUILT IN 1995. 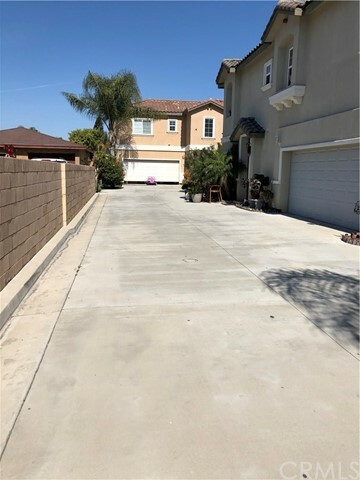 IT IS A TWO STORY HOME WITH HIGH CEILINGS IN MASTER BEDROOM, BALCONIES IN 2 OF THE ROOMS, KITCHEN HAS BEEN RECENTLY REMODELED- IT HAS DISHWASHER AND BUILT IN MICROWAVE-. GAS -WOOD CHIMNEY, 2 CAR GARAGE WITH CUSTOMS CABINETS...THIS PROPERTY SHOW PRIDE OF OWNERSHIP! IT WON'T LAST!" "This is the one you have been looking for. YOUR NEW HOME has been completely remodeled throughout. YOUR kitchen is a delight to be in. It's light,bright and cozy. YOUR NEW KITCHEN with: New white shaker cabinets and sparkling white quartz counter-tops. Stainless Steel sink, new stove, can over head lights and new paint will bring warm memories for years to come. The large living room opens up to the kitchen. This is great for entertaining. This home has new windows and windows shutters throughout. The Wood floors throughout makes YOUR NEW HOME a special place to be with friends and family. Take a look at YOUR NEW BATHROOM. Large NEW tub and shower a delight to just come home and relax in after a hard days work. The New sink vanity has draws for both of you plus a large cabinet for your towels. Don't forget the bedroom ceiling fans for cool summers. From YOUR NEW KITCHEN you can go out to your backyard and your garden area. This is where the 2 car garage is. The long drive way can park 3 cars. New 200 amps electric panel box. Please don't forget a BASEMENT yes a BASEMENT for all of your storage need. This makes it easy to get under the raised foundation floor. DON'T THINK ABOUT YOUR HOME TOMORROW ...WHEN SOMEONE ELSE IS BUYING IT TODAY."